 Colleges are the core of university life at Cambridge, and so in each college there is a CICCU missional community commonly known as a ‘college group’. They seek to share the good news about Jesus in their college, and welcome both Christians and those who are just curious about Christianity. College groups usually meet each week to pray together for our colleges, learn from the Bible together, support each other in our personal walk with God, and, most importantly, to make Jesus known to others in our colleges.